Enjoy your extended stay at Homewood Suites by Hilton Cedar Rapids-North, providing you with an inviting home away from home. 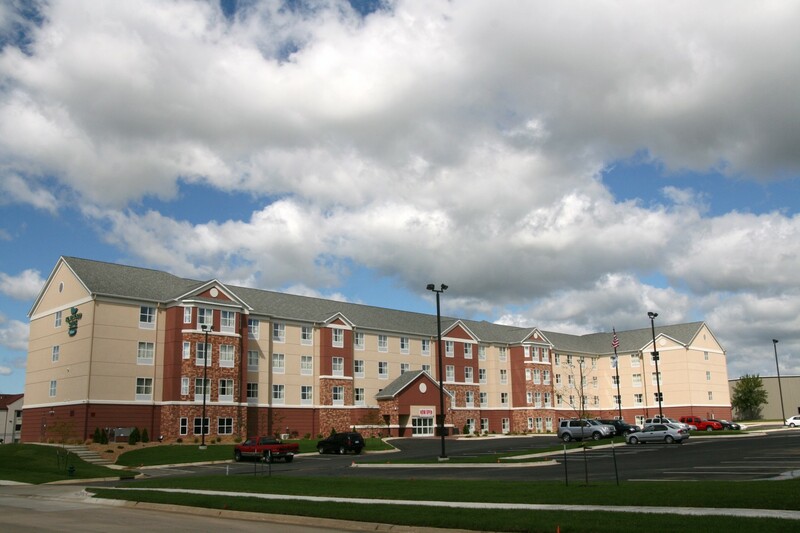 This Cedar Rapids hotel is located close to many businesses and downtown Cedar Rapids, as well as Coe College and many local attractions including the Cedar Rapids Museum of Art and Brucemore Mansion. Relax in one of the hotel's large studios or spacious suites and enjoy all the comforts of home, such as a fully equipped kitchen and separate living area. Maintain your fitness regimen during your stay by working out in the fitness center or sports court, or swimming lengths in the indoor pool.